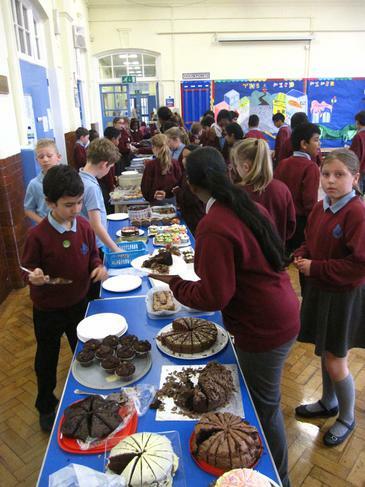 A big thank you to everyone who came to Year 4 Cake Sale. 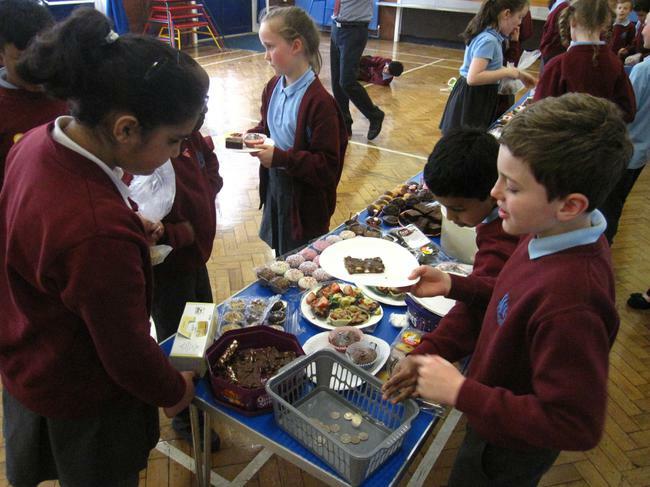 It was lovely to see so many pupils and parents supporting year 4 in raising money to go towards their upcoming trip to Cadbury World. 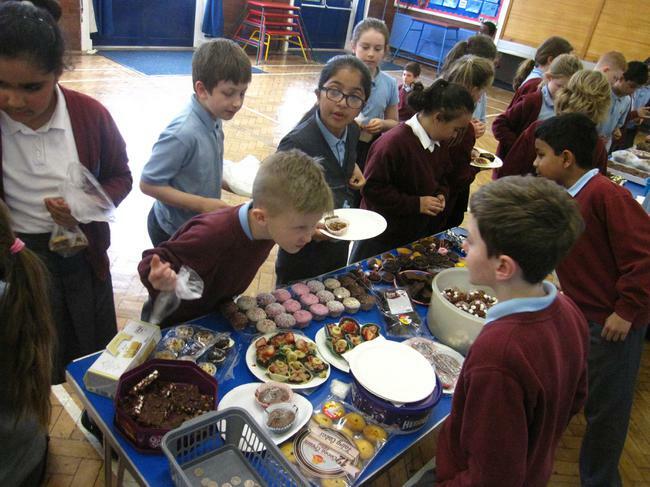 They managed to raise £155.67. 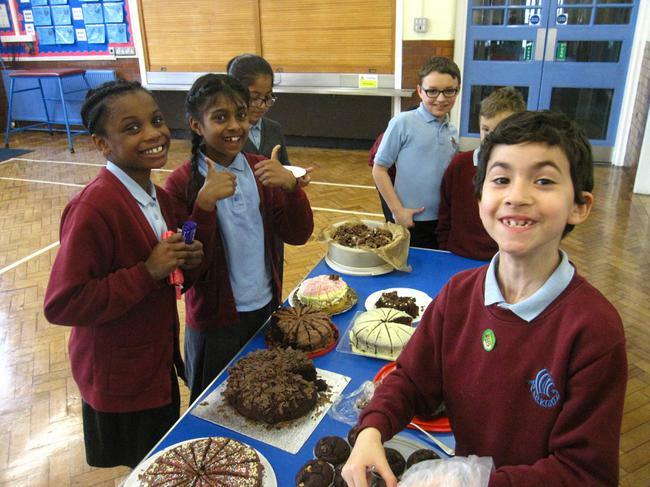 Well done to everyone who supported this event!